This escape room holds up to 10 team members. 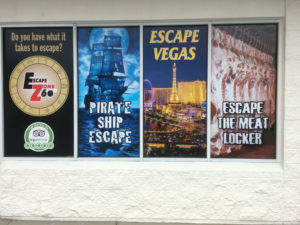 Our Sandestin/Miramar Beach location also offers escape Vegas. Feeling lucky?